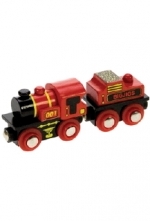 Its brand new Thomas & Friends, eight fantastic episodes including one brand new song. Join Thomas, Cranky, Bill & Ben, as well as the all new Salty, Harvey and Elizabeth along with old favorites Percy, Harold and the Fat Controller as they get into new and exciting adventures. 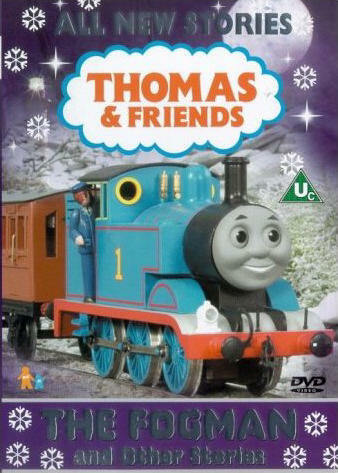 Include on this DVD are: The Fogman, No Sleep for Cranky, Salty's Secret, Harvey to the Rescue, A Bad Day for Harold, Elizabeth the Vintage Lorry, Twin Trouble, Gordon Takes a Tumble and the song Winter Wonderland.